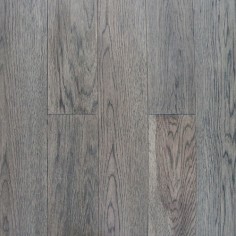 Trafford is high-value, wide plank, European White Oak engineered flooring. This classic, wire-brushed collection is offered in traditional and modern colours. With its ultra-matte finish, Trafford is beautiful, durable and timeless. The 6.5” width and 72” length is perfectly proportioned for Canadian homes. 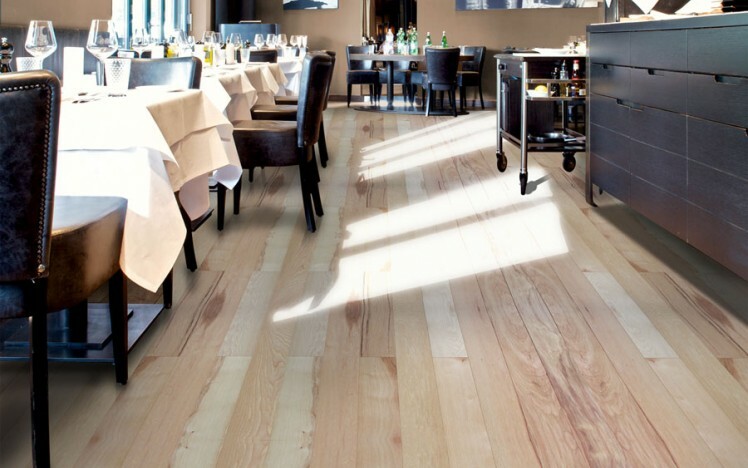 The Trafford collection is prepared by lightly brushing the White Oak grain. The low gloss stain and finishing process achieves a natural European oil finish look, with the benefit of a no-care, ultra-durable enhanced polyurethane. The super-matte, aluminum oxide enhanced surface hides scratches much more effectively than standard finishes. 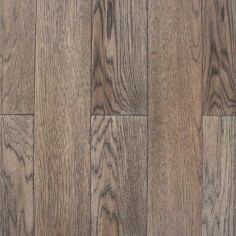 Construction is multi-ply hardwood core with a 1.5 mm top veneer, proven to work well in Canada’s dry indoor climates. 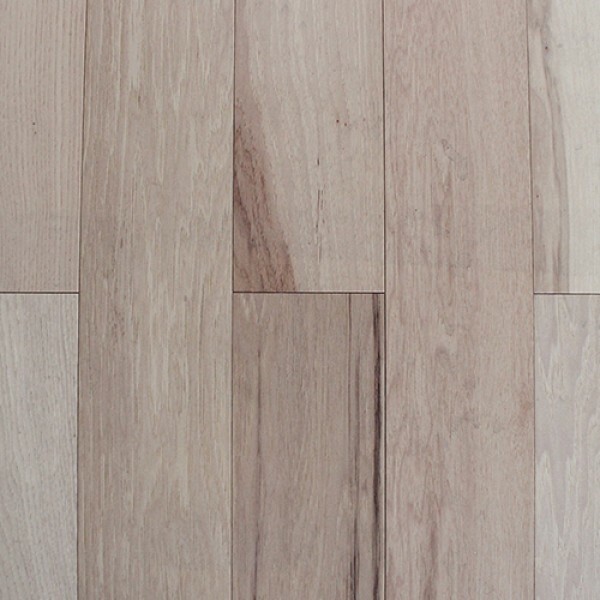 Trafford planks can be installed in any level of the house, including the basement, using any one of the three standard installation methods; glue, float or staple.